Amazon and GM are in talks to invest in electric-truck maker Rivian Automotive in a deal that would value the Michigan start-up at between $1 billion and $2 billion, Reuters is reporting. Why it matters: Rivian made a splashy debut last November with 2 new rugged battery-powered models — a pickup truck and a 7-passenger SUV. But it's the electric, semi-automated chassis underpinning those models that has likely attracted the interest of Amazon and GM. 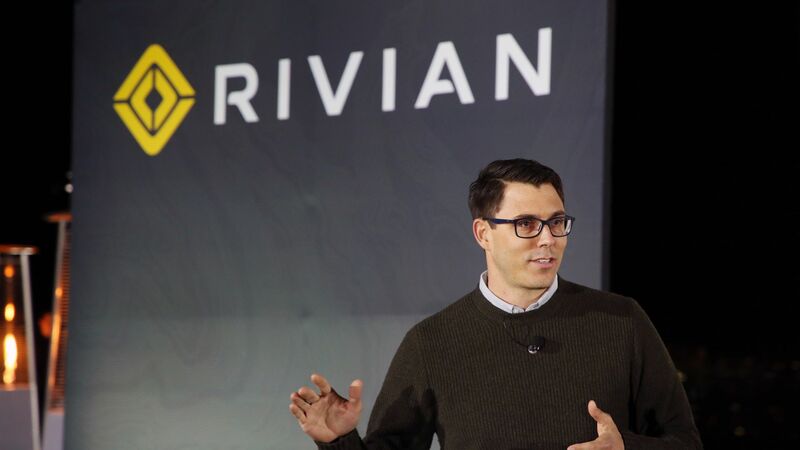 Details: Rivian intends to market its own brand of trucks — as many as six models some day — but from the beginning, it has been plotting a B2B strategy to share its technology with other companies. Rivian's battery-powered "skateboard" platform can scale up or down and is designed to be modular, so it can accommodate many types of vehicles, from pod cars to delivery trucks and even snowmobiles. It includes four wheel-mounted motors that provide torque and maneuverability. The digital architecture will support fully self-driving technology (Level 4). 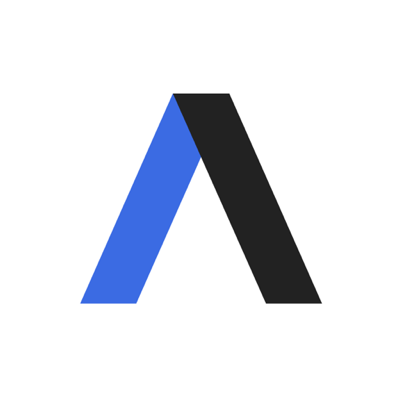 What we're hearing: In an interview with Axios last October, Rivian founder RJ Scaringe mused about companies like Amazon, Starbucks or Apple launching their own mobility fleets on top of a generic platform. At the time, he said the company was in talks with six potential strategic investors, both tech giants and automakers, that he wouldn't name. Amazon has also invested in self-driving car startup Aurora, in a $530 million funding round announced last week. Where it stands: Rivian has raised $500 million to date, mostly from Dubai-based conglomerate Abdul Latif Jameel, a big Toyota and Lexus distributor with ties to MIT, Scaringe's alma mater. He already has a factory: Rivian purchased a 2.6 million-square-foot manufacturing plant in Normal, Ill., after Mitsubishi ceased operations there in 2016. What to watch: If the negotiations conclude successfully, a deal could be announced as early as this month, Reuters says, citing unnamed sources.